Let your search for a real estate professional end here. 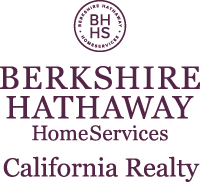 Please explore the resources within our website, you will find everything you need to buy or sell a home as well as learn about the market value of homes. You can search for homes with detailed descriptions, photos, community and school information and so much more. As qualified real estate professionals, we are ready to assist you with all of your real estate needs. Our approach is customized for each client; our solutions are never one-size-fits-all! Please view this website as an introduction of our services and capabilities in this local area. Give us a call or send an email when you are ready to visit some homes or to schedule a free home selling consultation. We look forward to working with you!